Other expos have probably tempted you with a chance to win a few prizes. 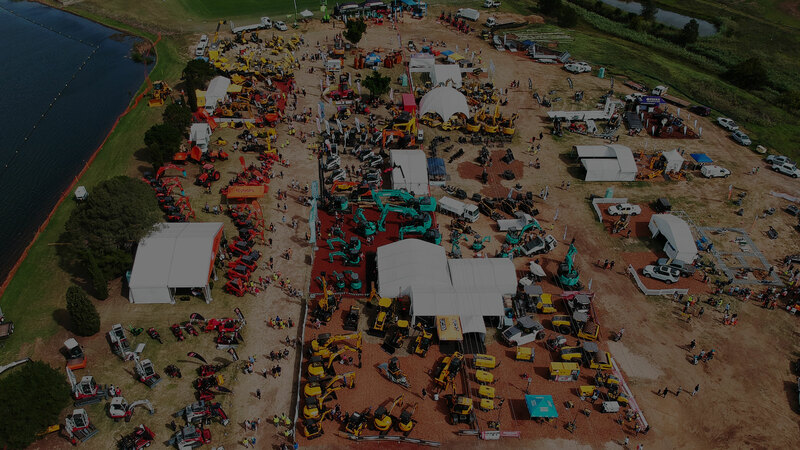 However when you visit the 2019 National Diesel Dirt & Turf Expo you can enter our Mega Prizes Giveaway that includes some of Australia’s most wanted equipment. You have 11 chances to win one of our amazing prizes on offer! Valued at more than 100K, by visiting the Expo and filling out an entry you can walk away with one of our amazing prizes. Whether you’re a contractor looking for some equipment or perhaps even wanting to start your own business, it is your chance to win BIG!